The tragic news of deaths related to contaminated injectables goes beyond the personal responsibility that every healthcare professional shares. The “compounding” pharmacy involved is obviously not a compounding pharmacy but a manufacturer. The production of 17,700 vials of product is not compounding. 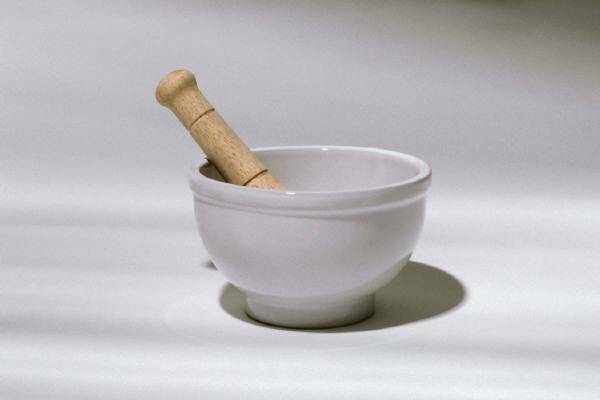 Compounding is where a pharmacy combines ingredients that are not commercially available for a specific patient. Pharmacists are allowed to compound stock for anticipated prescriptions. I provided sterile compounding from 1983 to about 2002 and actually made the product in question. However, after each batch was compounded, a sample was sent to an independent lab for testing to confirm potency and sterility before any product was dispensed. This was not a requirement but just good procedure. This is now a current “standard” according to USP guidelines. The manufacturer in question was obviously not following current compounding guidelines or what is known as FDA good manufacturing practices. Dr. John Carr has a more detailed blog about compounding pharmacies at his Holy Hormones blog spot.